Let's spread the word about BABAK RAHNAMA's concert! Like our Facebook page and share this post with your friends for a chance to win a free ticket. We will hold another drawing once our page reaches 500 likes. Keep checking back to see if we've reached our goal and if you're the lucky winner! 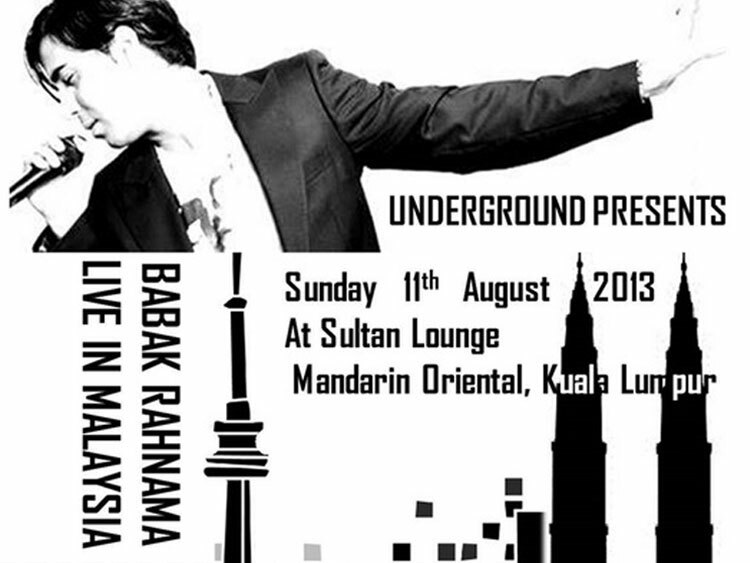 The night features the special and exclusive presence & Live performance of BABAK RAHNAMA in kuala lumpur!!! 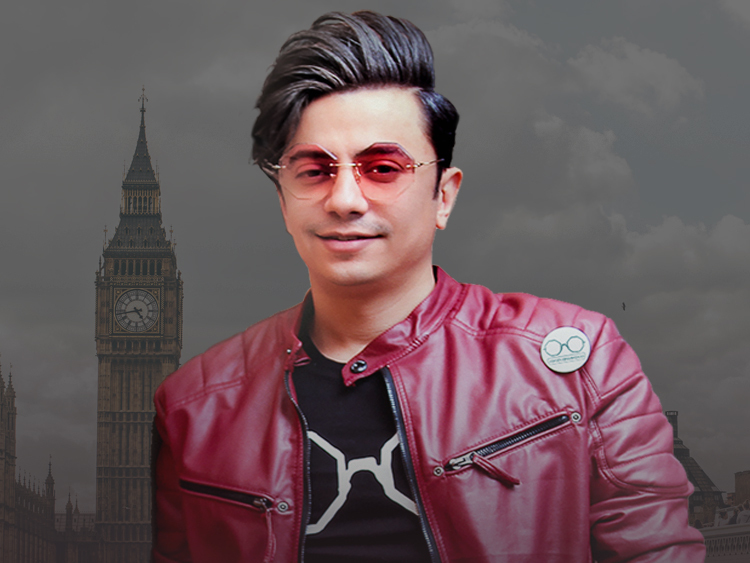 We will be celebrating BABAK RAHNAMA's NEW ALBUM release followed by an EXCLUSIVE LIVE Performance of his new ALBUM on the night. So enjoy the most exclusive party experience in KL with luxurious environment. Booths and tables are strictly RSVP only, as we have limited seats. UNDERGROUND ENTERTAINMENT HAS THE RIGHT TO REFUSE ENTRY TO THOSE WITHOUT ID OR DRESSED INAPPROPRIATELY .